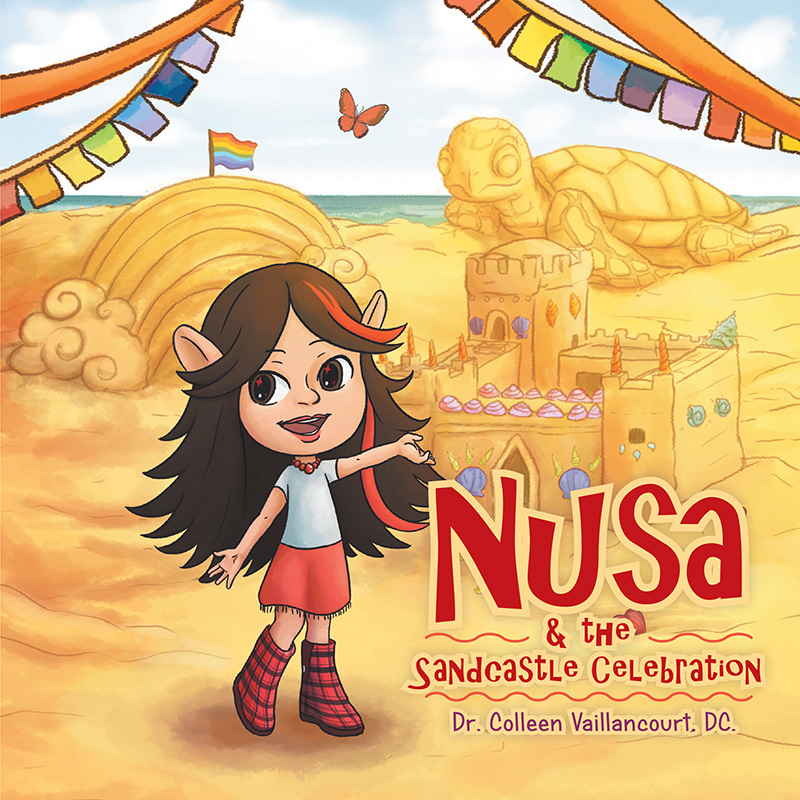 Follow how Nusa overcomes her fear of what others may think of her ideas and connects with her true self to create and share her beautiful inspirations. 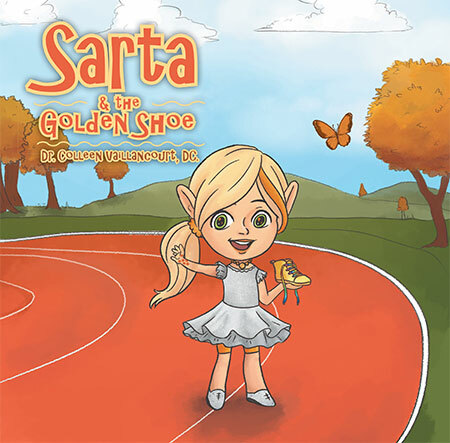 Follow the story of Sarta as she learns the importance of facing her fears and her limiting beliefs. 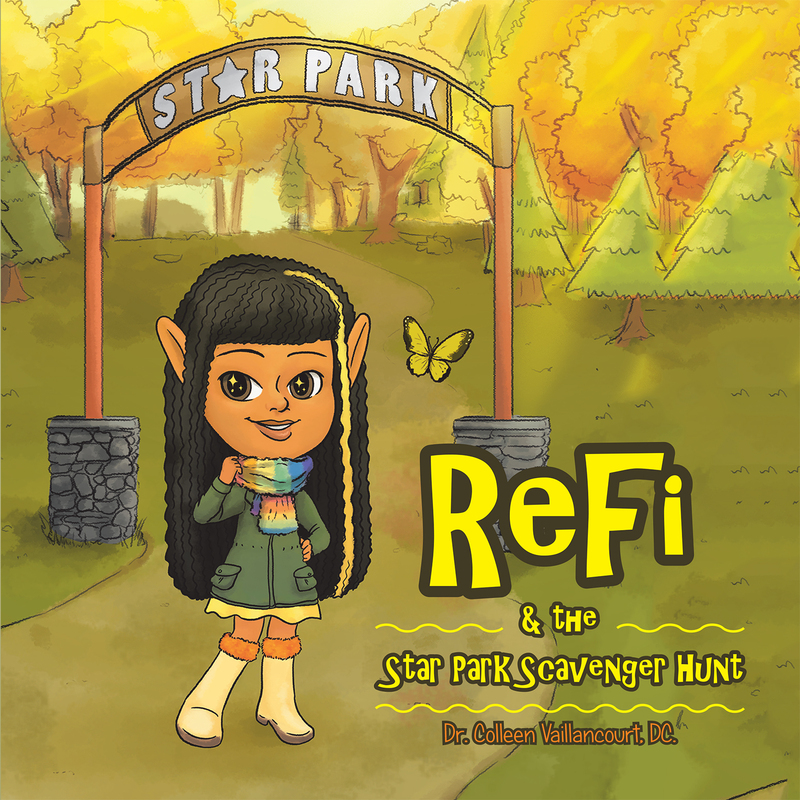 This children’s fantasy book will teach you about self-worth, self-love, and self-confidence. 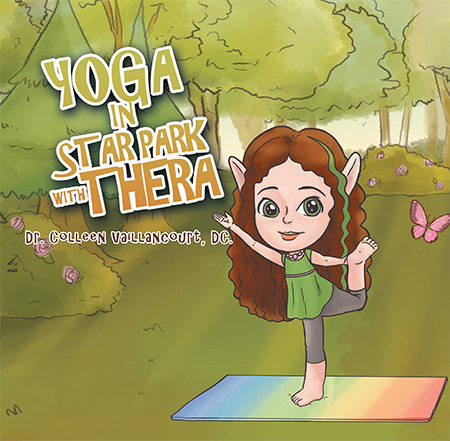 Discover how Thera learned how to connect to her higher self. 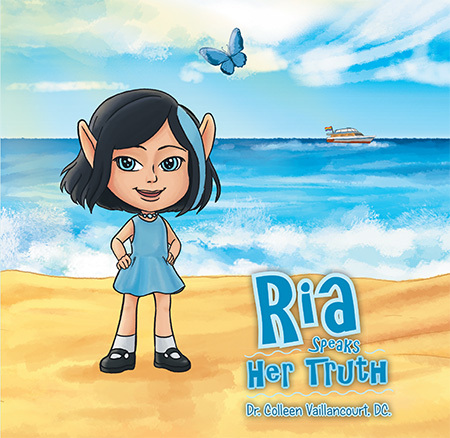 Follow Ria as she learns the value of integrity, honesty, and authenticity. 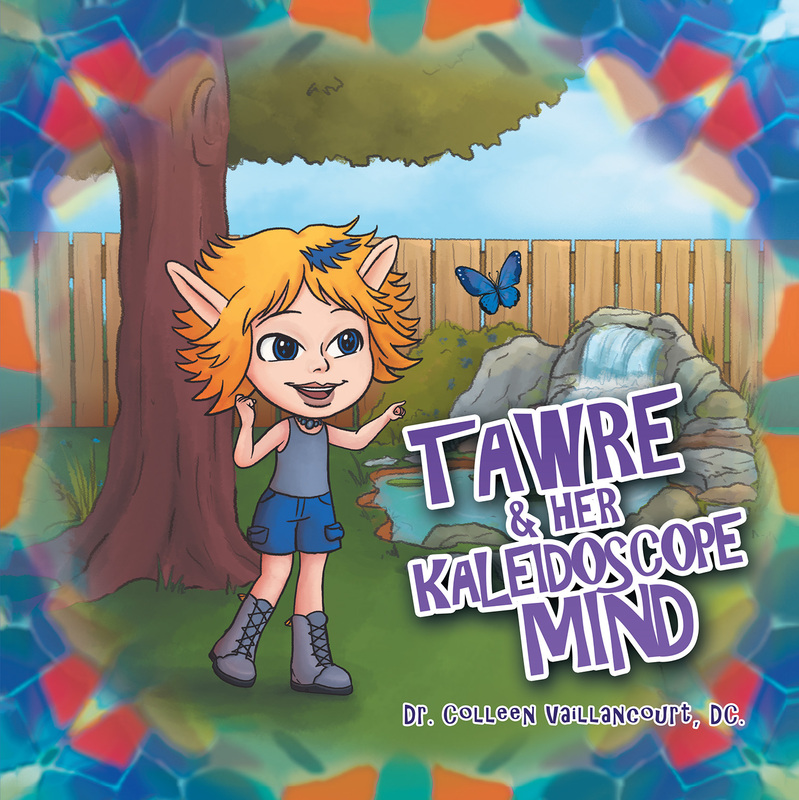 Discover how to limit negative core beliefs and expand positive core beliefs.